Tank running suspiciously low? If you’ve lost fuel it’s important to have where, when, and how much you’ve lost down on paper. 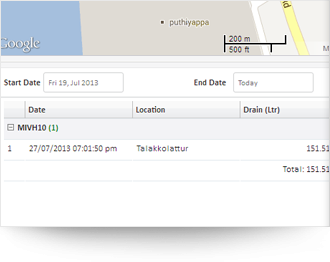 Now you’re armed with real-time statistics instead of receipts or drivers’ testimonies. We already know that you watch fuel consumption closely, saving every penny possible. 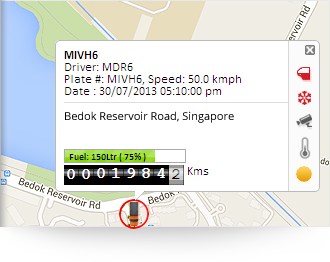 Take a break from crunching numbers and experience AVLView’s real-time fuel monitoring system! 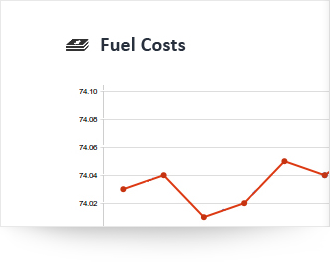 Five charts types are dedicated to tracking fuel consumption, helping you predict requirements for each vehicle. 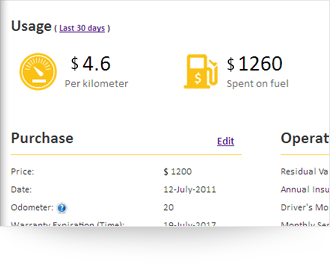 Cut out extraneous fuel expenses by scheduling trips early, planning a route, and calculate the amount of fuel required for the journey.